The firm started working with clients C4 Distro and the Handpicked Company in the past month. SAN JOSE, CA: McGrath/Power has formalized its cannabis practice in response to legalization in California and a surge of startups. The firm formed the cannabis practice this week. It also added two cannabis clients to its roster in the past month: the Handpicked Company and C4 Distro. California legalized recreational marijuana on January 1 after Proposition 64 passed last November. The vote is part of what spurred the agency to dedicate more staffers to cannabis clients. Medical marijuana has been legal in California for more than 20 years. 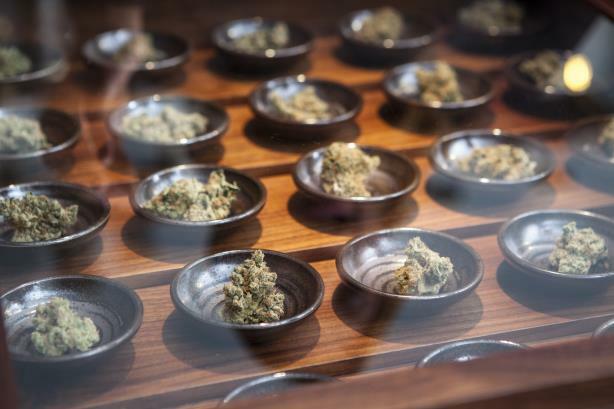 "Formalization of the cannabis practice is a reflection of two things: our evolution as an agency in that space and the effects of legalization here in California and in other states," said Jon Bloom, CEO of McGrath/Power. "The momentum behind this product going into markets and hitting mainstream consumers is reaching a critical mass, and more brands are looking for actual representation." The cannabis practice is launching with five staffers. Bloom has pulled expertise from health, consumer, and tech PR to address all facets of the cannabis industry from government regulation to health benefits to a startup culture. McGrath/Power has been working with clients in medical marijuana for about three years, Bloom said. "We’re pulling together consumer and health-related types of experience and lessons learned from tech," Bloom said. "The biggest thing is the transformation of this plant from an illegal, scary substance to something that is akin to chardonnay, and that required a lot of different perspectives and experience from other types of markets." McGrath/Power will handle branding, marketing, and communications for the Handpicked Company, a cannabis supplier, as the company prepares to launch in the next few months. The firm is also working on an educational campaign called Choose Clean about contaminants like pesticides in legal cannabis sold in California for the Handpicked Company. The firm is also overseeing brand communications and issues management for C4 Distro, a cannabis distribution company in Los Angeles. "The agencies that are going to be successful here will need to have some background to adapt to what is going to be a very tumultuous market," Bloom said. "It’s very akin to the dot-com boom here; you will see some [cannabis] companies do meteorically great and then not sustain themselves. We’re very happy we got in early and very happy we have the diverse experience to weather that type of storm."